It's another month so that means it's time for another round up of the latest HTML5 and CSS3 showcase demos from around the web. 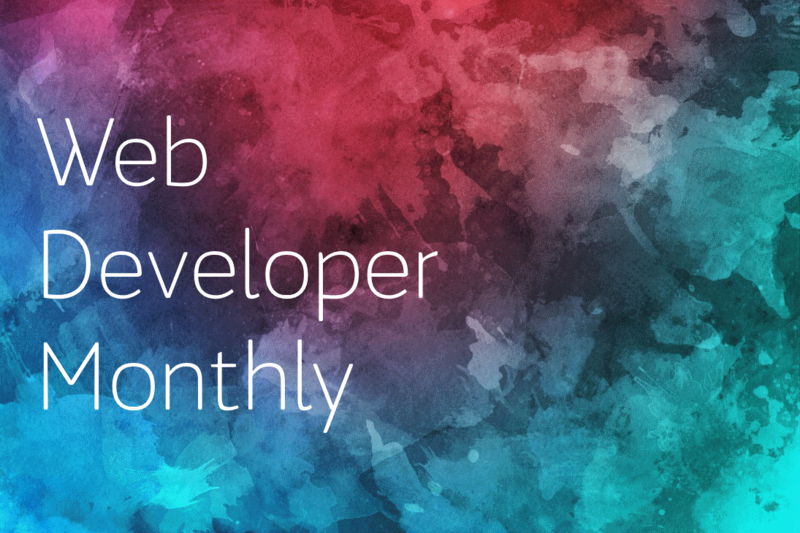 This month's list includes a stunning lighting effect in Firefox4 by Mozilla, incredible CSS3 boxes using no images and even HTML5 fractals! The full list is over on Stuff4Designers.com. Check it out and if you are working on any amazing HTML5 or CSS3 examples you like me to include in next month's showcase be sure to le me know in the comments. View the full HTML5 and CSS3 showcase for 2011 on stuff4designers.com. Just a quick note to say that I have a new post up on stuff4designers.com featuring a round up of some great HTML5 and CSS3 examples for February 2011. If you want to checkout what other people are getting up to with this new tech go check it out. If you're working on your own cool HTML5 or CSS3 demo please let me know and I'll include you in next months post.